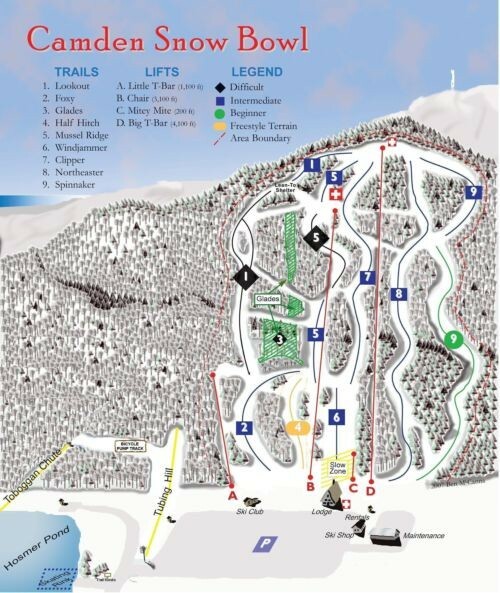 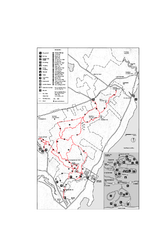 Trail map from Camden Snow Bowl. 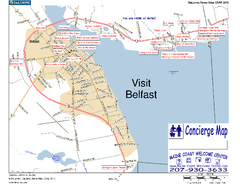 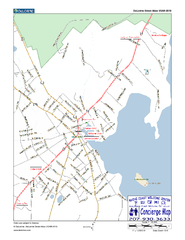 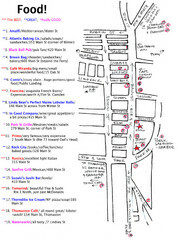 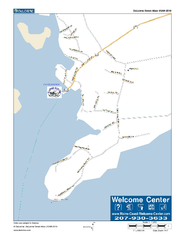 Maine Coast Welcome Center's local Map of Camden, Me with recommended business locations. 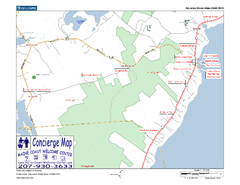 Maine Coast Welcome Center's local Map of Lincolnville, Me with recommended business locations.